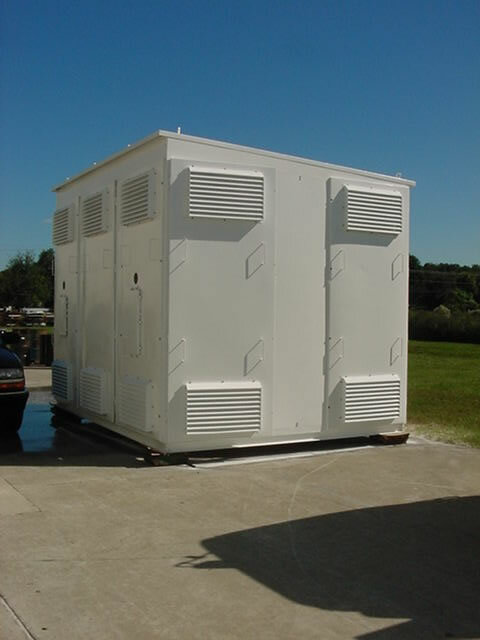 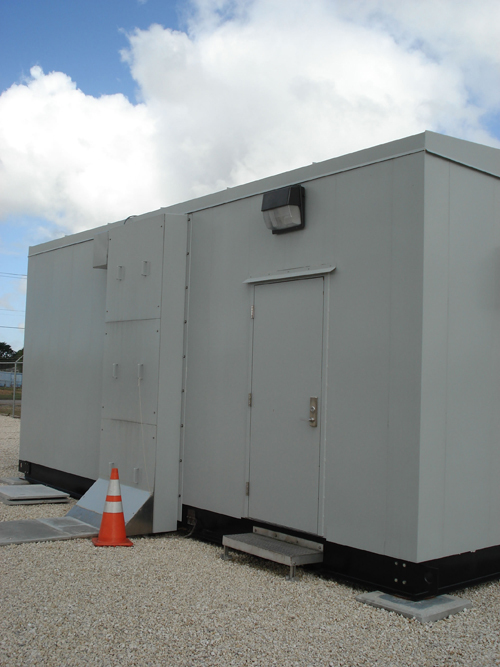 KEMCO can coordinate and manage solutions for control buildings of all sizes, shapes and requirements. 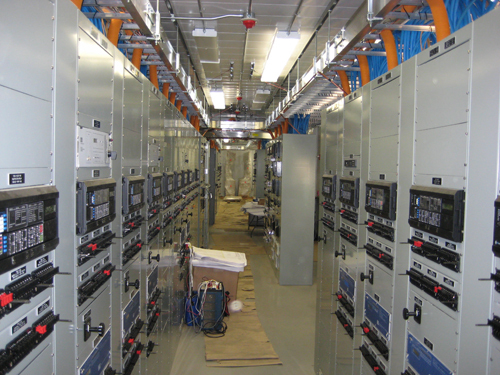 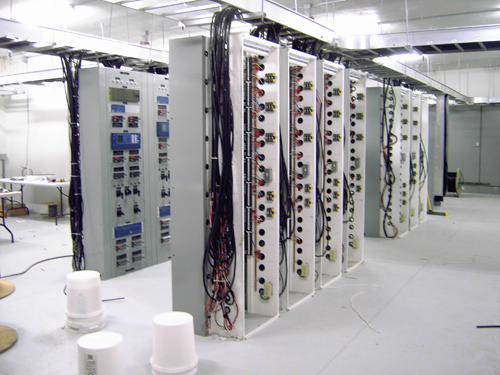 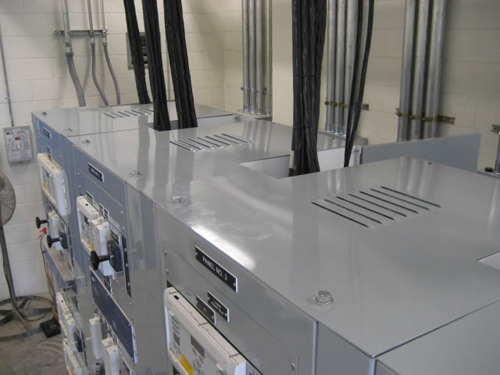 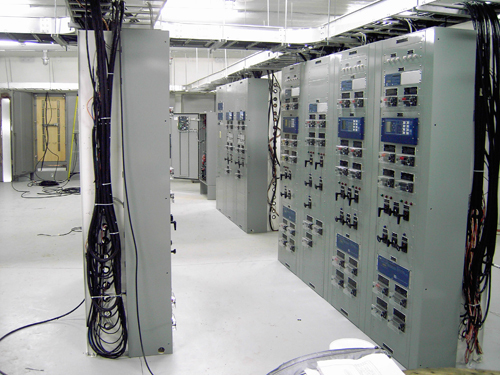 We have experience procuring and fabricating complete turn-key projects with relay panels installed. 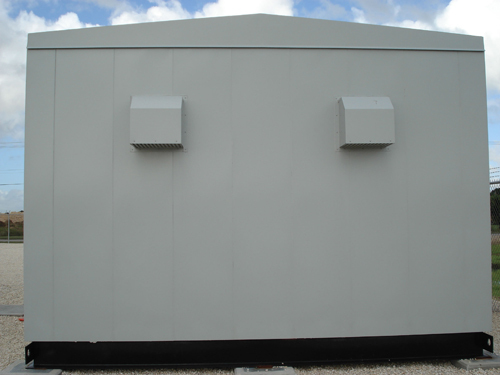 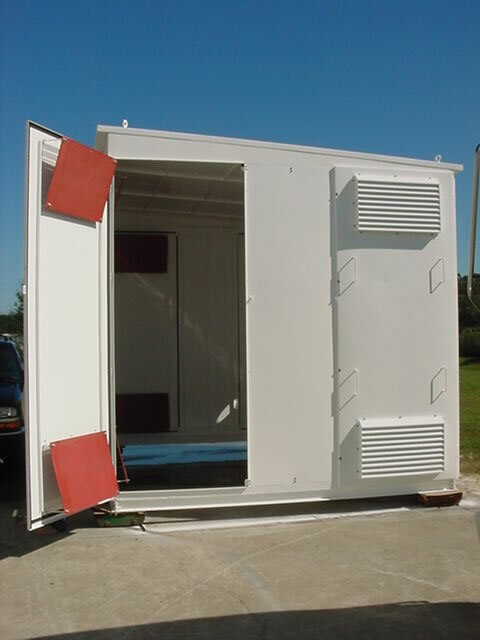 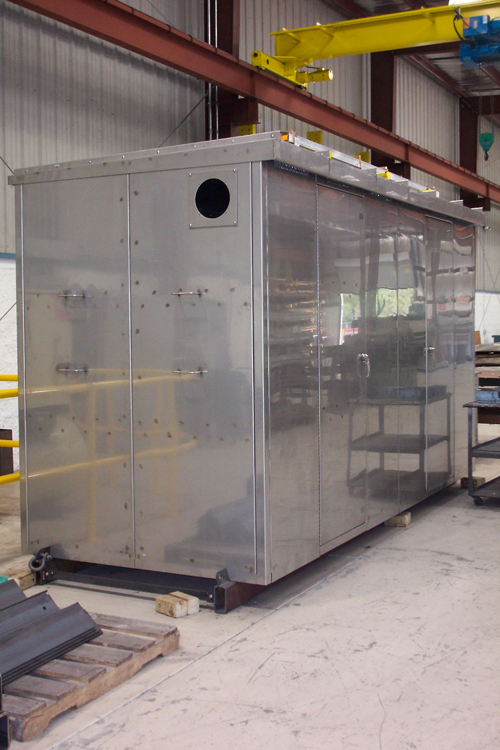 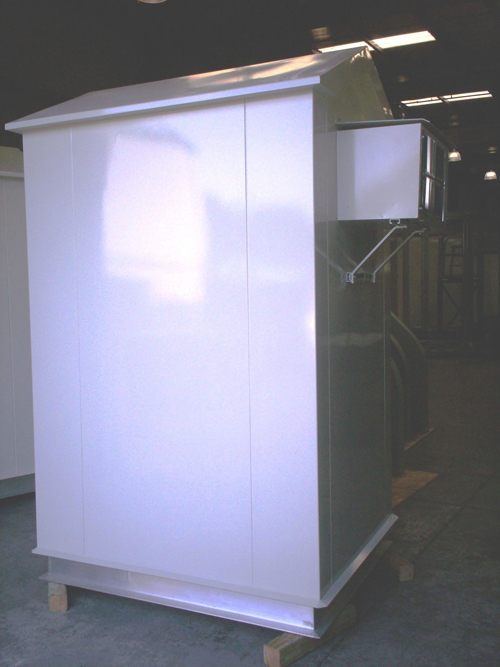 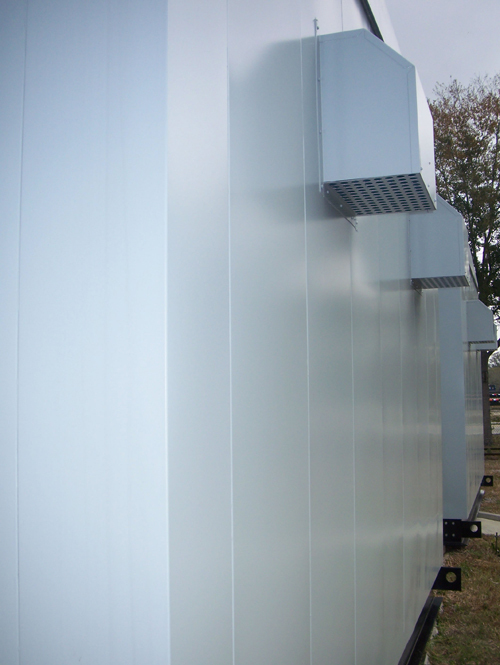 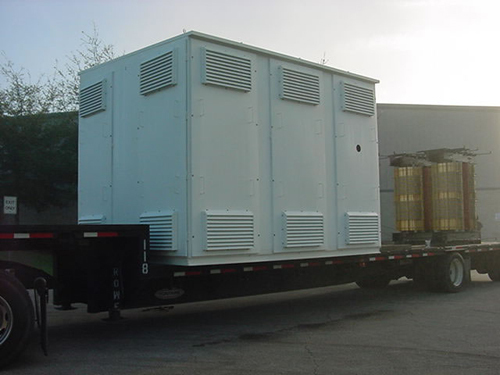 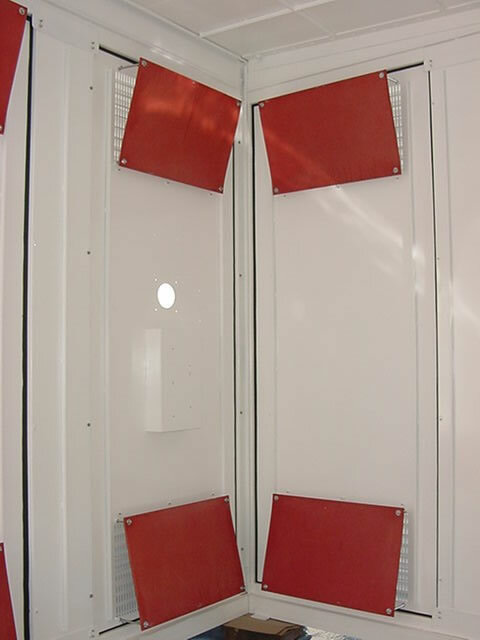 We can also provide smaller “doghouse” type enclosure for all sorts of applications.